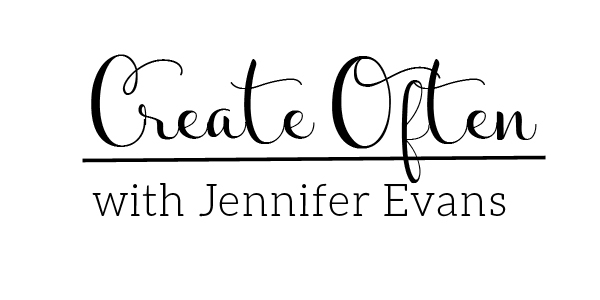 I am so excited to share with you the latest collection for Heidi Swapp - Letterboard! It has been one collection I have been looking forward to with the move into our new home. 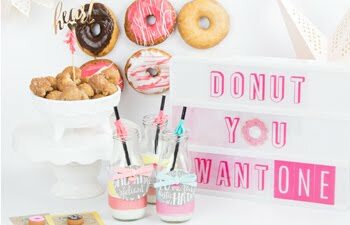 The Letterboard makes such a fun home decor piece but I can't wait to also use it for parties, school events, holidays, and more! 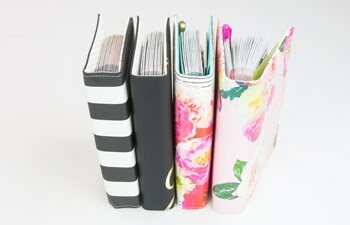 With each alphabet set ranging between 100-210 pieces, I knew I needed a way to organize these letters so that I would be able to use them easily! 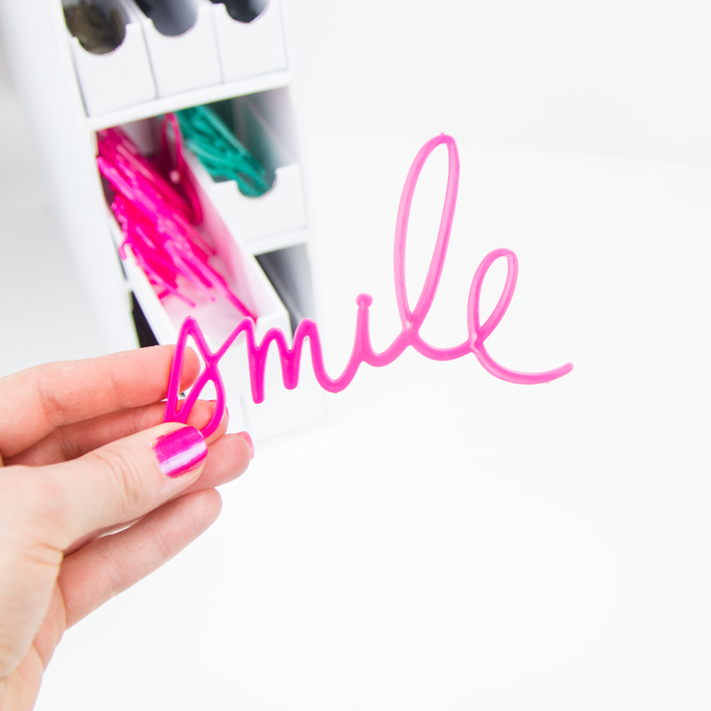 Check out how I found the perfect storage system for all the Heidi Swapp letters available! The thought of having to dump out each letter set to find what I needed was what sent me searching for storage solution for these alphabets. 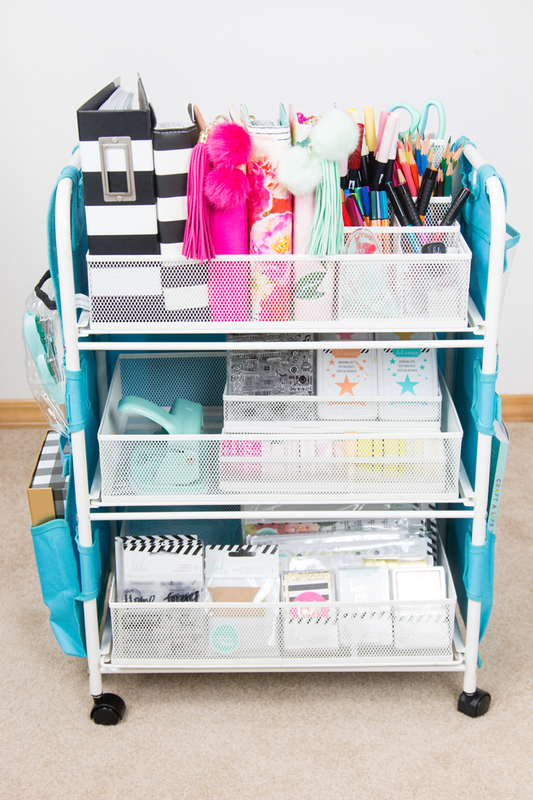 I found the perfect storage by Totally Tiffany! 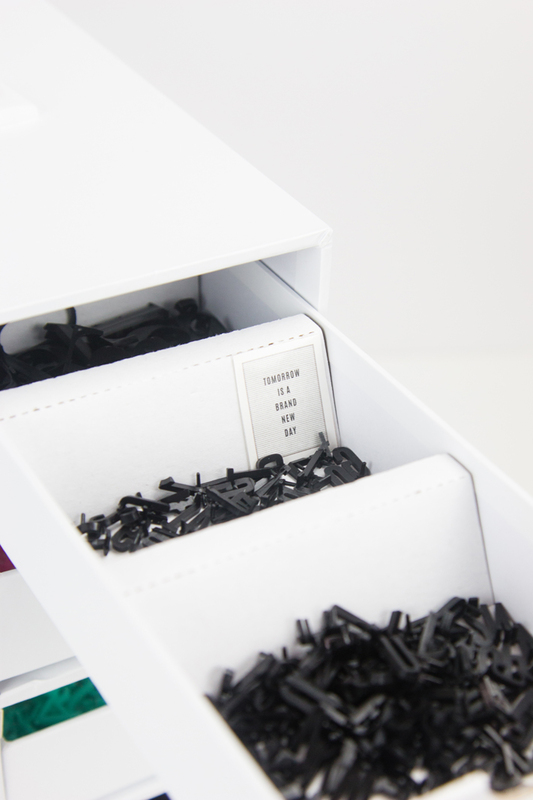 Each of these Totally Tiffany Stash and Store Storage Cases were designed to fit different sized craft supplies but happen to ALSO fit each of the Heidi Swapp Letterboard sets perfectly. I love that each case comes with a handle on the top, so that I can bring the case to each of my Letterboards in my home. No need to remove the Letterboard to bring it to a table to change the letters out. I just slide out the Stash and Store drawer with the letters to find what I need and carry the case back to my craft room for storing. 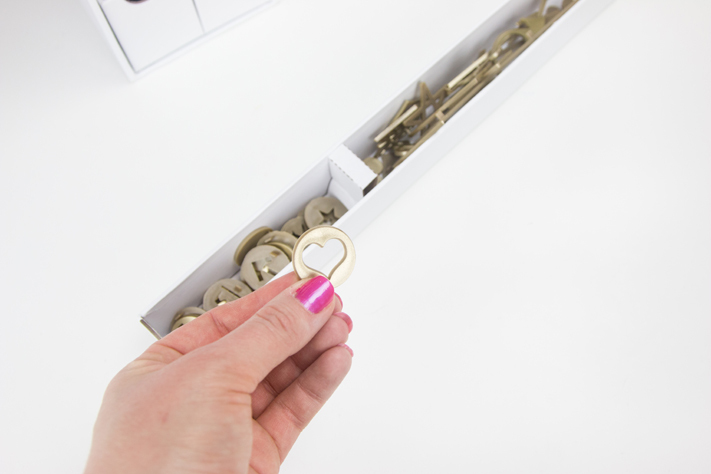 There are three different sizes of storage drawers, each perfect for the different sizes of alphabets. The 5 Drawer Supply Case fits the smaller sized letters. For each set, I cut out the graphic from the packaging and glued it to the back of the divider so that I would remember what the font looked like. 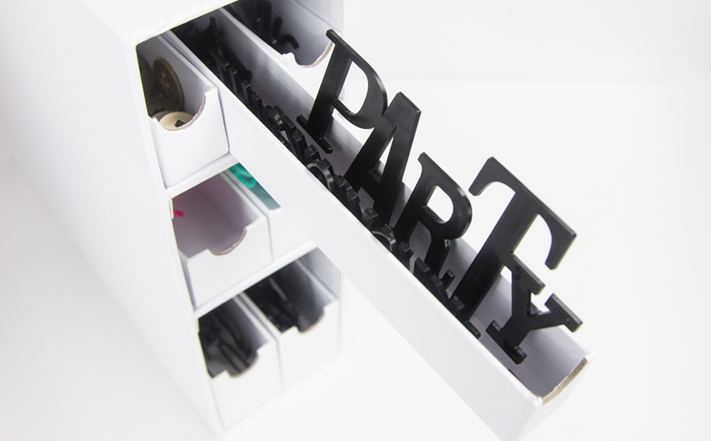 The 3 Drawer Ribbon Storage Case has room for the larger 1" letters especially with 161 pieces in the set, it needed it! The drawer pulls out and has 3 divided spaces. It was just what I needed! There is plenty of room still to look for the letter needed without letters spilling over. The The 7 Drawer Sparkle, Sprinkle, and Spray Case was originally designed to hold supplies like mist, embossing powders, glitters, and more. However, I knew with it's skinny longer drawers it would fit the smaller icons and kits in Heidi's handwriting. 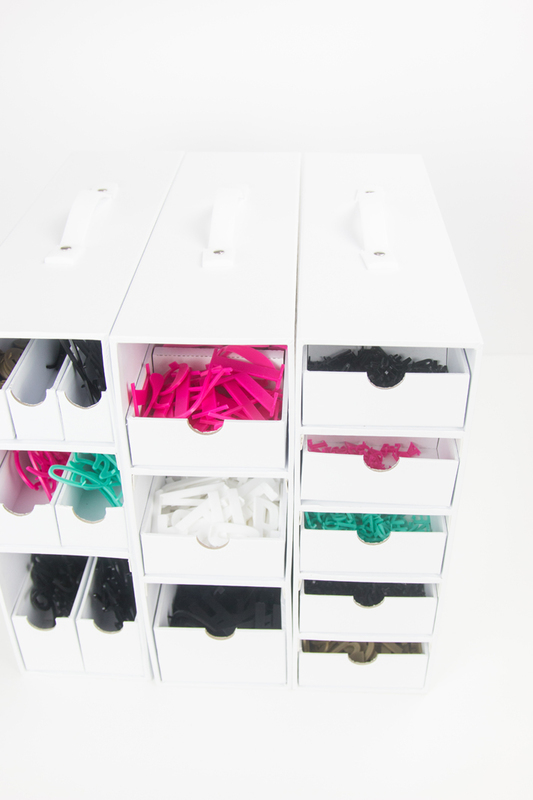 Each drawer has dividers that are removable or adjustable. I just moved them around so the smaller icons would stay separated from intricate ones. 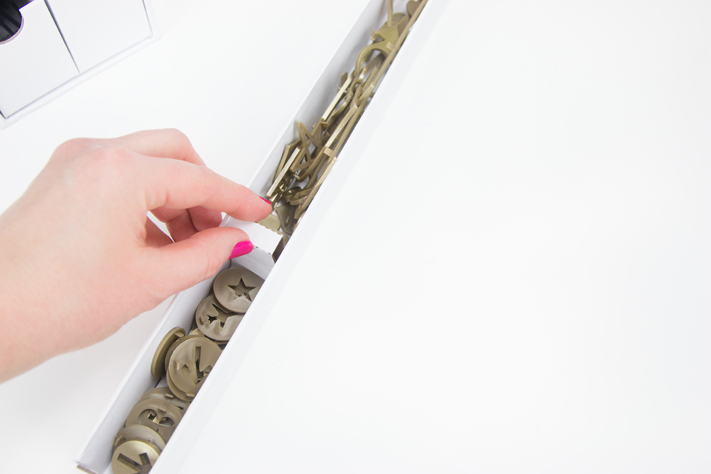 Each drawer has a magnet hidden in the design, so that when you slide the drawer after using it, it snaps into place. This is so handy when carrying the case around the house. 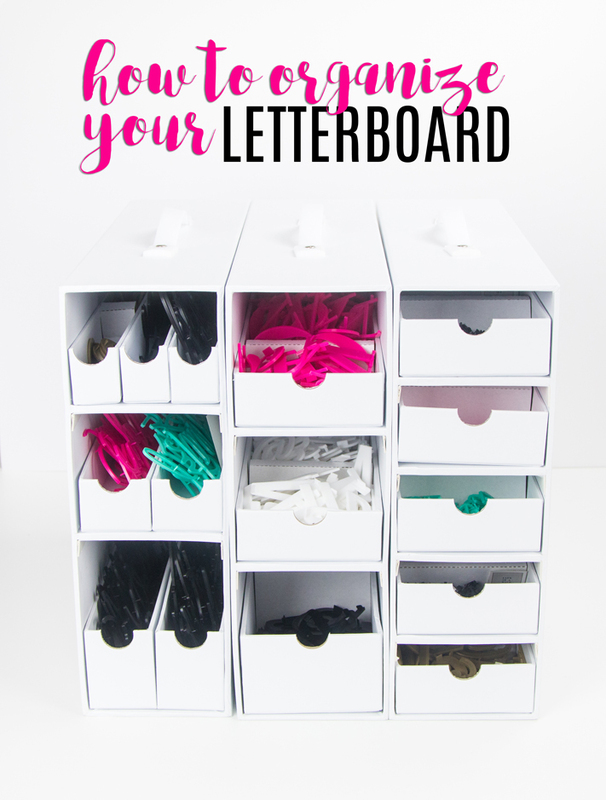 I don't have to worry about drawers and letters sliding around. One of my favorite things about the Stash and Store collection is that they were designed to also fit inside the IKEA cubes, like the KALLAX Shelf Unit. 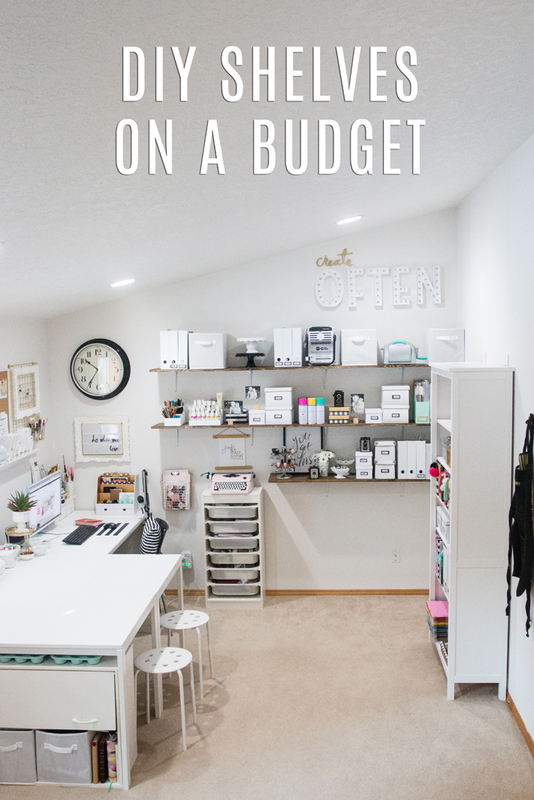 This IKEA unit will be definitely incorporated into my office space! I can't wait. 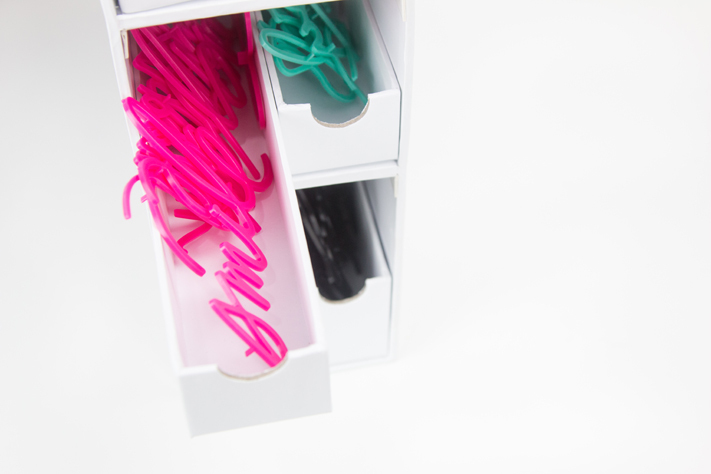 You can find the Stash and Storage collection at Totally Tiffany's website and the Totally Tiffany 3 Drawer Ribbon Storage Case & 7 Drawer Sparkle, Sprinkle and Spray Case at Hobby Lobby stores! You can also, while supplies last, find the 3 piece set at HSN, right now on special here. 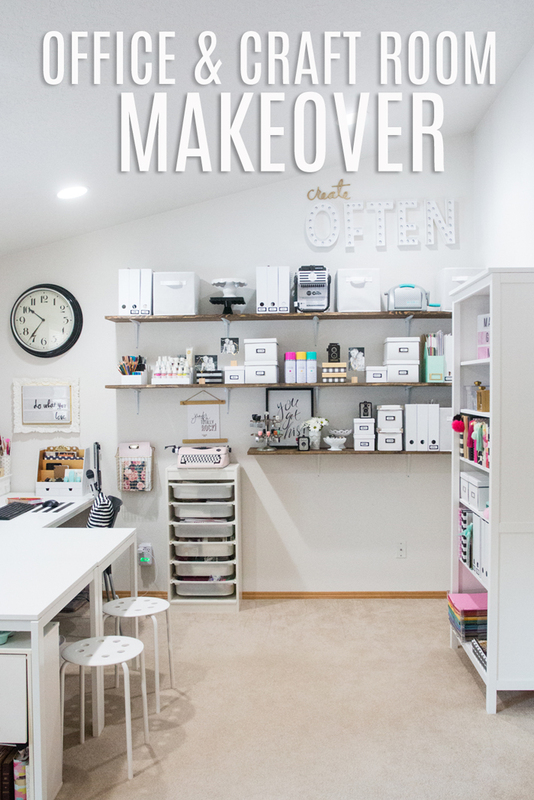 Being organized can be functional and look good too! Can't wait to get my own letter board. Already have the lightbox in both sizes. 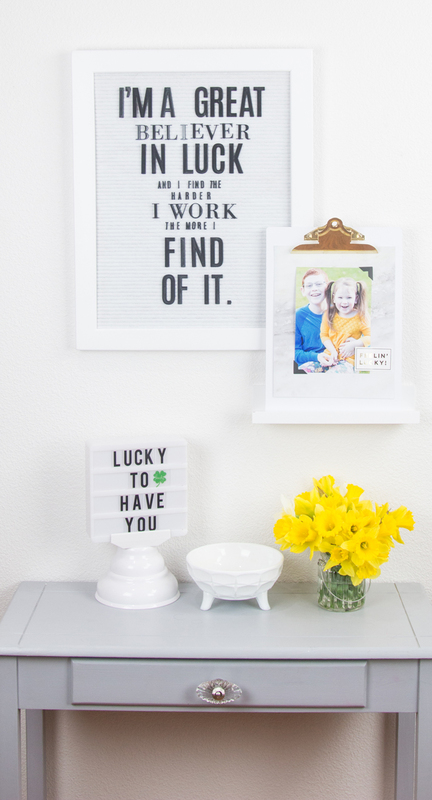 What size letter board is in your picture?